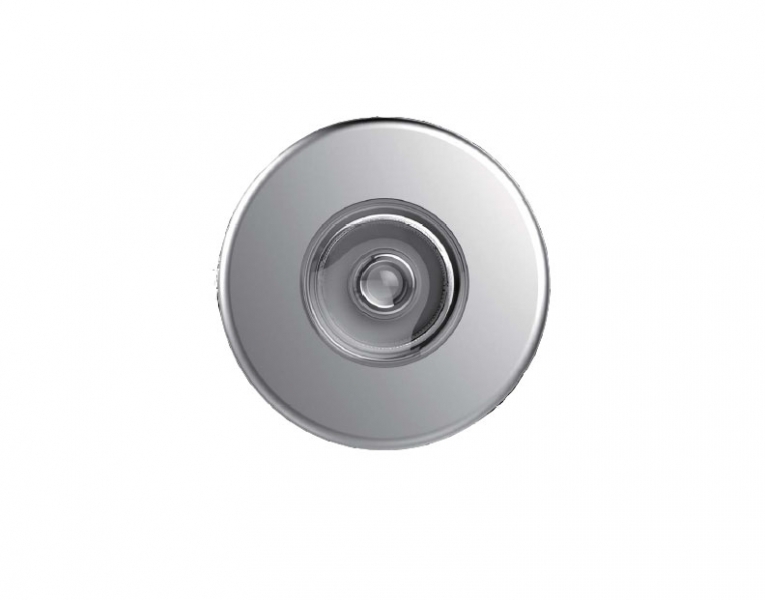 MINIFOCUS is one of the smallest LED recessed downlights available with an overall diameter of 25mm. The recessed depth is smaller than any standard cabinet board thickness meaning MINI FOCUS can be mounted into the majority of shelf systems and the cutout hole required is only 12mm. Power input cable can be set vertically and horizontally according to the actual installation ways.